Built much like a straight blade, but with a deeper profile and closed ends to help keep granular materials in front for long pushes. Semi-U Blades can be built with good abrasion resistance for materials like gravel and puncture resistance for handling large, angular pieces of rock. 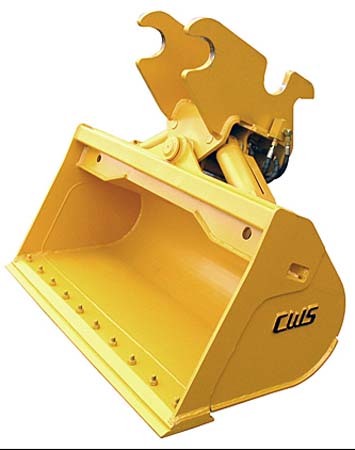 Semi-U Blades are able to tilt when equipped with one tilt cylinder, and tilt and tip when equipped with two.